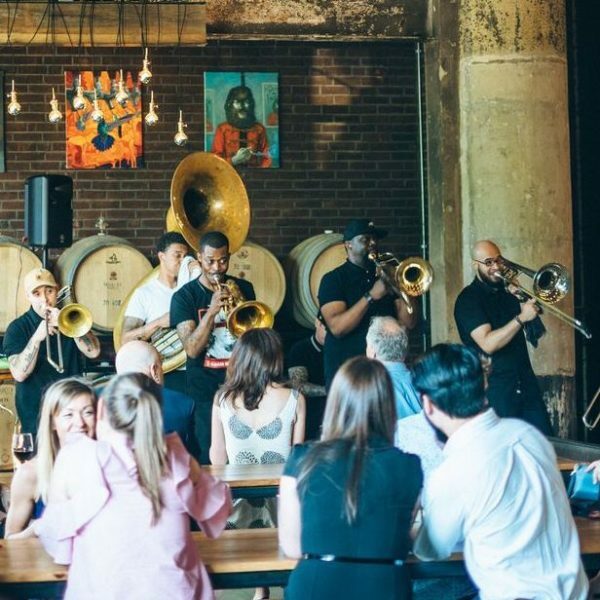 Our June fundraiser saw inspiring turnout at the new Roy Pitz Barrel House in Philadelphia. In one evening, hundreds of people raised thousands of dollars for the Rail Park. The evening was lively and delightful, with fabulous music by New Sound Brass. Our heartfelt thanks go out to every attendee and donor for their support.